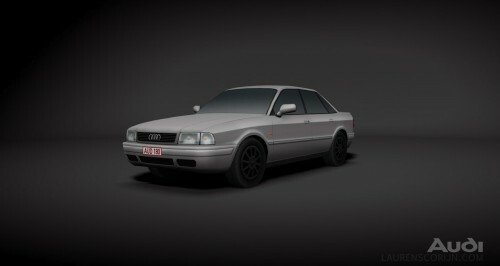 My own car, about 4000 tri’s, one 1024 texture diffuse only. All “handpainted”, no lights used in scene, just pure diffuse. Just a fun little exercise to go back what I used to do 4-5 years ago.